1009 - 530 Whiting Way, Coquitlam, BC, Canada. Brookmere is a brand new building by Onni Group, located near Lougheed Town Centre on the Burnaby and Coquitlam border. This one bedroom apartment has an open concept floor plan and an outdoor balcony with a beautiful Southwest view. The kitchen features elegant quartz countertops, imported back splashes, stainless steel appliances, a gas stovetop and a large island - perfect for the home cook and entertaining! 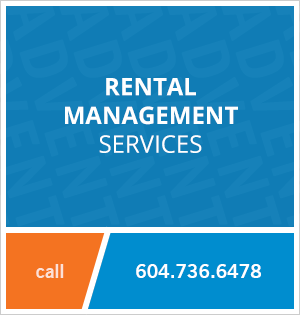 The building is located within walking distance to the SkyTrain for rapid transit to Vancouver. 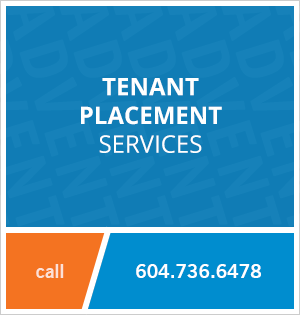 Contact Advent today to rent this one bedroom unfurnished apartment at Brookmere in Coquitlam, rent with ADVENT!